The Synology DS119j is a sub $100 NAS from the company designed to be a first NAS which has a curious feature: it utilizes a single drive bay. The reason that this is somewhat curious is that a single drive device is susceptible to failure. 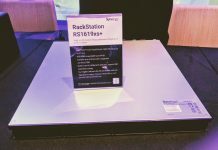 Synology’s product team is releasing the DS119j for a simple reason: it hits an under $100 price point at only a $99 MSRP. 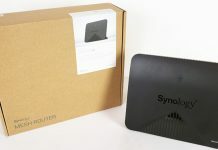 Unlike higher-end NAS designs, there is a single RJ-45 Gigabit Ethernet port instead of dual ports found on many other NAS units. There is no onboard USB 3.0 with only USB 2.0 supported. Powering the unit is a Marvell A3720 dual-core CPU at 800MHz that cannot handle full line rate encryption speeds over 1GbE. There is only 256MB of RAM, which is not enough to run many if any of the great Synology software suite that is a key selling point for other units. 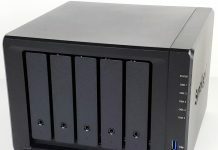 With a single bay, if you assume a 5% AFR for hard drives, a user utilizing this device as primary storage would have about a 1-in-20 chance of losing their data each year. I can see this being useful as a network attached/on-site backup. Something that maybe gets used daily for short writes, and only read fron when fetching data. It would be terrible as a sole backup, but with off-site redundancy this could be useful. 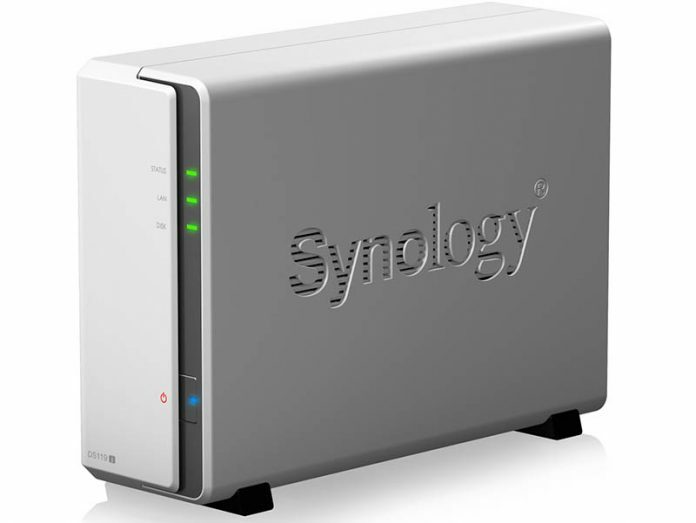 Maybe they’ve tried to stay in Synology’s product line? Those Asustor 2-bay with 10g or the 3-bay QNAPs are under $250. “ODROID-HC1/HC2” – I’ve got 2. Only thing is the heat. Build quality of those can be hit and miss. Some arrive DOA.